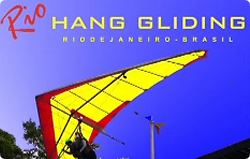 Welcome to the only original Rio Hang Gliding, operated by international competition champion, Hang Gliding master Konrad Heilmann and his team. 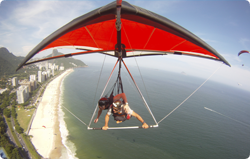 Hang gliding over Rio de Janeiro is a very special experience. You will have the unique sensation of flying like a bird, with a light breeze of tropical air in your face and surrounded by the beautiful mountains and beaches of Rio de Janeiro. 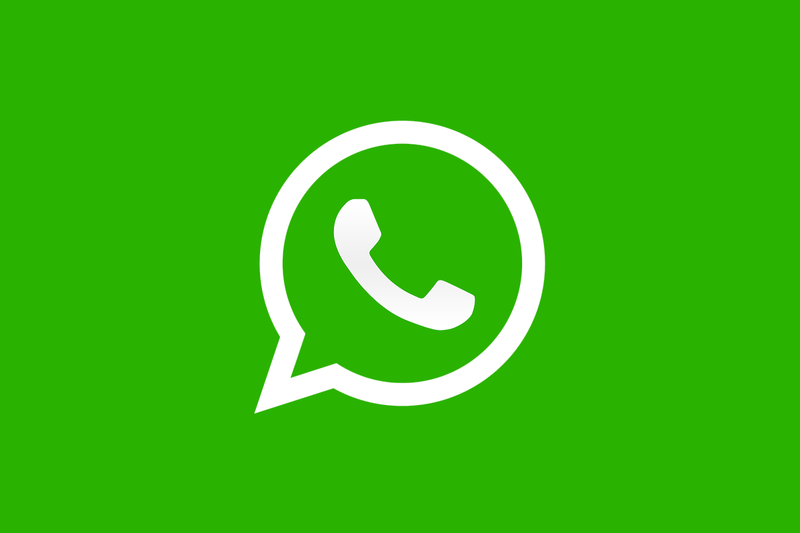 At request our friendly, air-conditioned hotel transfer service will pick you up on scheduled time, usually driving down the shoreline from Copacabana through Ipanema and Leblon to our site in São Conrado. São Conrado is the neighborhood where the beauty of nature is strongly present. This is where the mountains meet the Atlantic Ocean. The Tijuca national park, the largest urban forest in the world, englobes the area. The mountains that surround the area are part of the C section of the Tijuca National Forest and are called Pedra da Gávea, Pedra Bonita, Cochrane and the two brother peaks. 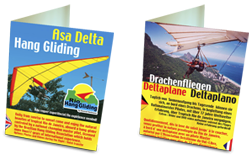 First you will need to fill out the usual paper work at the Hang Gliding Club, then a short briefing with the world's best tandem pilots about the take-off and other aspects of hang gliding. Taking off that is very simple and easy and not terrifying as you might imagine. Soon we will be airborne with our hang glider. Flying means gliding smoothly through the air, after seven steps over the platform you will feel and understand why birds are peaceful animals. The fear of not touching the ground will disappear and will be overcome by tranquility of floating in the air.During flight you will also see the main attractions of Rio de Janeiro ; Sugar loaf , Corcovado , Copacabana , Ipanema , Lagoa and the city of Niteroi on the other side of the Guanabara Bay. After a smooth landing on the sandy beach of Sao Conrado, you will be offered refreshments while you watch others landing. The whole adventure will be photographed and recorded by our GoPro cameras attached to the glider so you can share this great adventure with your friends and relatives back home.